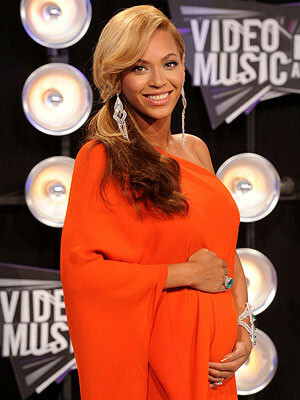 Virgo Beyonce and Sagittarius Jay-Z, have just welcomed a daughter, Ivy Blue. She was born on Saturday, January 7, just around the Cancer full moon. 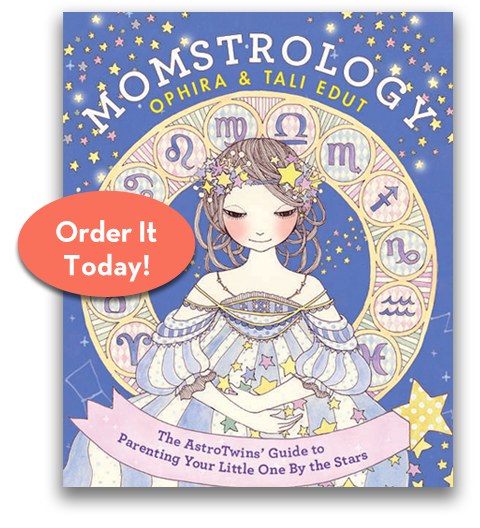 Like her mom, Ivy is an earth sign—and a Capricorn like grandparents Tina and Matthew Knowles. She should follow in the footsteps of her already-grounded family. Congrats to the new parents!